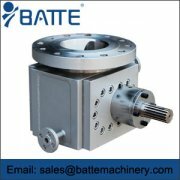 The complete in-house repair center of Repair and Rebuild Program built by Batte can be capable of rebuilding most major brands of gear pumps, screen changers, static mixers, divert valves, and other machinery. 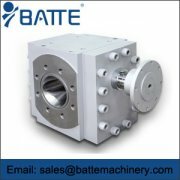 Batte operates a complete in-house repair center capable of rebuilding most major brands of gear pumps, screen changers, static mixers, divert valves, and other machinery. 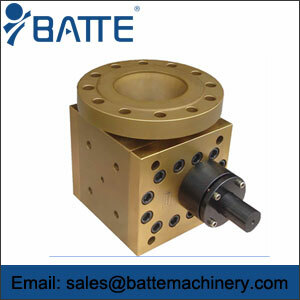 Batte also maintains a comprehensive inventory of spare parts to fit most competitive designs. 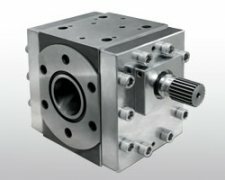 These components include gears, bearings, breaker plates, heaters, and hydraulic seal kits. Using our extensive parts inventory and state of the art precision equipment, all items are repaired quickly and efficiently, often in 24 hours. Don't throw that old equipment away; give Batte a call first! Announcing Our Trade In Program For Replacement Pumps! Batte offers a drop in replacement for your worn out or pump. 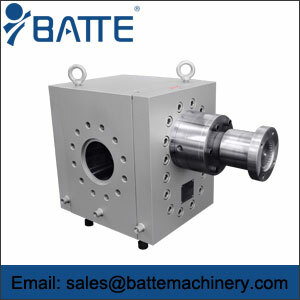 Batte's pump has the same face to face dimensions, bore, counter bore, and bolt pattern as your old extrusion gear pump, but with the reliability, higher efficiency, and larger capacity of Batte’s pumps. Send us your used pump and we'll send you a brand new Batte pump at a significant discount! 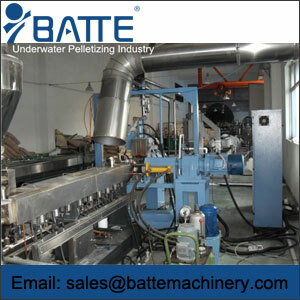 Batte also rebuilds, repairs, and replaces other competitors melt pumps.